Haverstock is one of the most successful clubs in the country with champions at junior, senior and veteran levels. 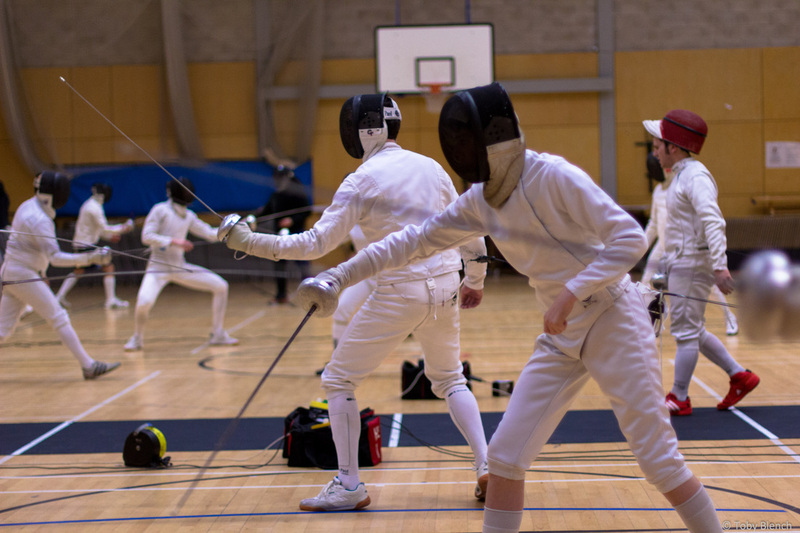 Our fencers regularly compete with great success both domestically and internationally. We pride ourselves on being a friendly, happy and inclusive club. 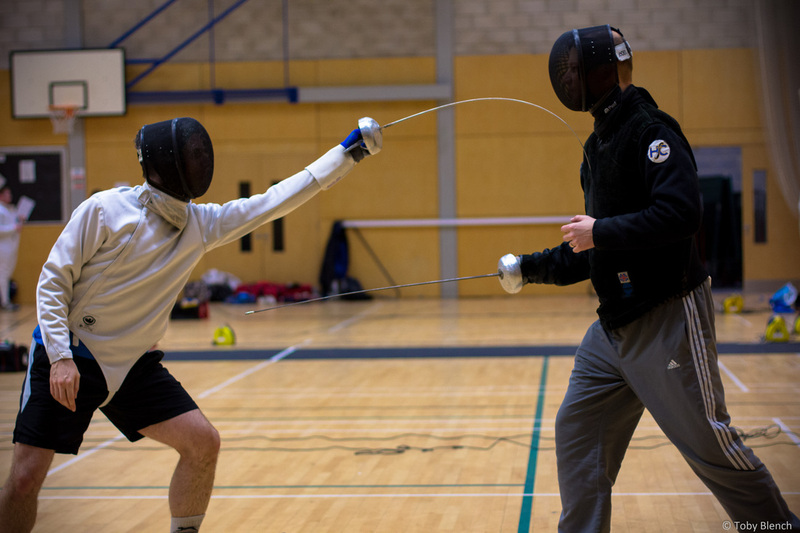 Our unique mixture of coaches and experienced fencers from all backgrounds and levels ensures we can provide role models, support and training to adults, children, beginners and elite fencers alike. 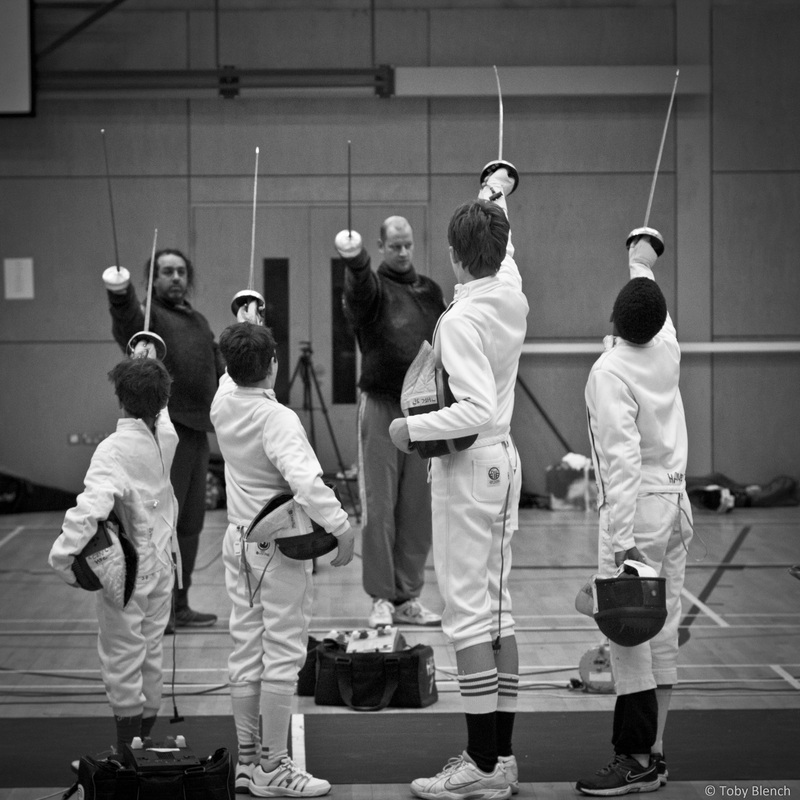 For beginners or younger fencers our coaches run dedicated courses. Come and visit our large and modern training facilities, conveniently located in North London (Chalk Farm, NW3). We look forward to seeing you at the club in the near future!